Don't over complicate it- bring it back to what makes you smile. Self-love is one of those words that gets thrown around. You will see some roll their eyes, some cringe at the thought or others staring blankly at you thinking you are an alien. 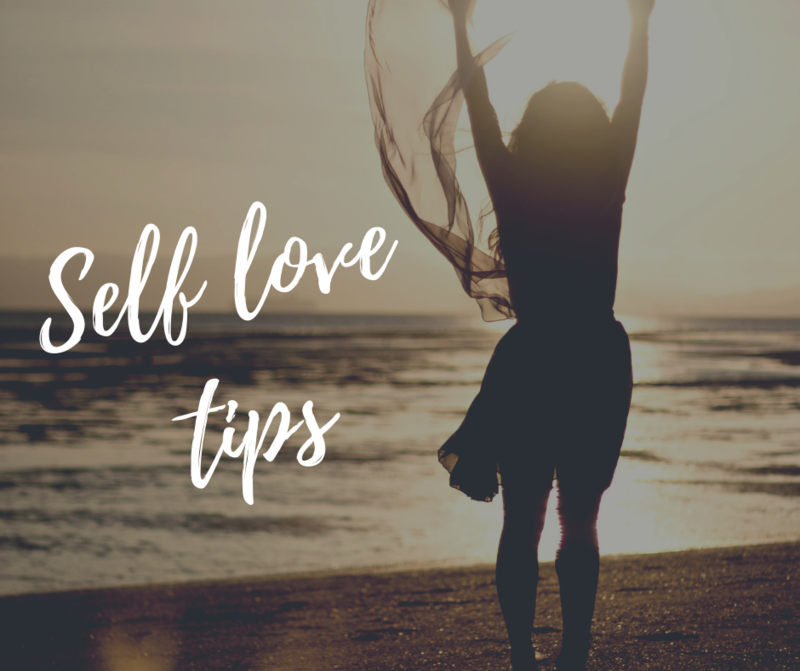 Unfortunately, there is a large piece of society who do not see the true power of what self-love practises can do to your body; to your mind; and to your health. It is important in helping yourself finally accept who you are. Finally become at peace with yourself. It is essential in allowing yourself that time to come together and finally be at one with yourself. Keep it simple- whatever makes you feel good and allows you that ‘you time’ you need. Focus on one thing and don’t over complicate it. Come on. This ones not hard. Write a few down. Google a few quotes. Stick them up on your bedroom mirror or wardrobe and read them out each morning to set the scene for your day. Now before you roll your eyes, hear me out. Meditation has some significant power. The motion of switching off from society and allowing yourself to focus within is some powerful s**t. Yes it can be boring for some. Yes, it can be hard for most. But when you continue to dedicate time to achieving this it truly is rewarding. It doesn’t have to be an hour long. You can benefit from just 5min. It acts like a self-check list and removes the distractions from outside and forces you to connect internally. Be patient. It can take some time to master this skill and still not feel like you’ve mastered it at all. Allow the thoughts to come through and remember to always come back to your breath. This is magical. Journal your thoughts. Allow the emotions to come out. Express what you have been hiding or have been keeping blocked up. Let it flow. This allows clarity, calmness and a sense of ease to occur from within- almost like a weight has lifted off your shoulder. Ok I lied- this one does involve your backside leaving the couch (#sozbutnotreally). It doesn’t need to be strenuous on the body, something light and easy on the muscles. Walking around the park, immersing yourself in nature, simple at home yoga flow or even a 10min stretch session. Whatever makes your body feel good- there is no right or wrong. Bring it back to basics- Go back to when you were a kid. What did you love doing? Did you love colouring in? Playing Lego? Doing puzzles? Think about what brought a smile to your face – and do just that. Play your favourite music. Let it surround you. Sing out loud! Don’t be afraid. What your body releases through movement is amazing. It doesn’t matter if you are uncoordinated or lack rhythm- anyone can dance! Let your body flow with the music. Let it be unique to you. Remove the judgement. Remove the fear. Allow yourself to be free. Get crafty. Get creative. Is there something you have been wanting to manifest? A holiday? A goal? Your ideal life? Create it! Get a cork board, find some old magazines and start creating a vision board that you can continually look to for motivation and inspiration. I don’t need to go spend money on a pamper day?! No way! Think homemade, DIY’s, steam mask, face mask- get creative! Goggle some ideas and use what you have in your cupboard! What’s your favourite sweet treat? Make it! Get a cup of tea or coffee, get your favourite book and sit down. Don’t give me the excuse that you cannot find time. In order to live your fullest life, you need to look after yourself. Your health is your number one priority. Some of these things can be 5min and that’s enough. Even if you pick a few and do one a week just dedicate some time out just like you would for work, gym or food prepping. You need to ensure your cup is full before you can help others fill there cup up. Remember keep it simple. Don’t over complicate it.